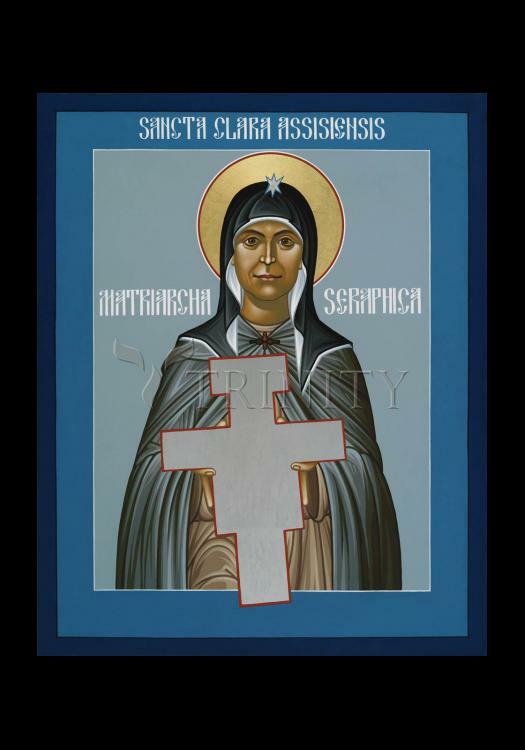 In the year 1212, when she was 18 years old, St. Clare left behind the wealth and ease of her noble family and embraced the evangelical poverty she had heard St. Francis praise in the streets of Assisi. For her remaining 41 years, she struggled against incredible odds to be true to her ideals. When Church authorities ordered her to relax the austerity of her way of life, she patiently insisted that women could follow Gospel ideals as well as men. Two days before her death, she finally received papal approval for the rule she had written for her followers.